Guest blogging is a great way to increase your site visitors and influence. To get readers to actual visit your site from your guest posts, you need to provide value to the blog post you will write for them. By writing actionable content that showcase your knowledge in your niche, you will compel readers to visit your site or blog and learn more about you. While I have detailed the process of looking for blogs to guest post on, some may not have the time to do the legwork and find the blog where they should write for. 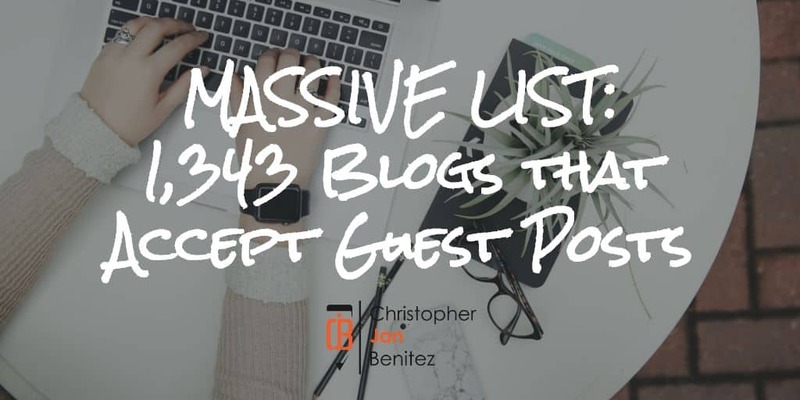 Lucky for you, I have compiled over 1,343 blogs that accept guest posts. By providing you with blogs where you can publish your think piece, you can drive more traffic to your site, if not subscribers and customers! Increase your online reach – Leverage on blogs related to your niche with lots of readers so you can be read and found by your target audience. Build actual connections – Befriend bloggers and site owners publishing content about your passions by providing value to their readers. You can then leverage your relationship to achieve or fulfill something greater later on. Impose your knowledge – So you claim that you are an expert in your niche? Prove it to your target audience by writing guest posts that effectively share your knowledge to swoon them. I have provided the more information on why you should do guest blogging in this post. Screenshot of the list of blogs that accept guest posts. 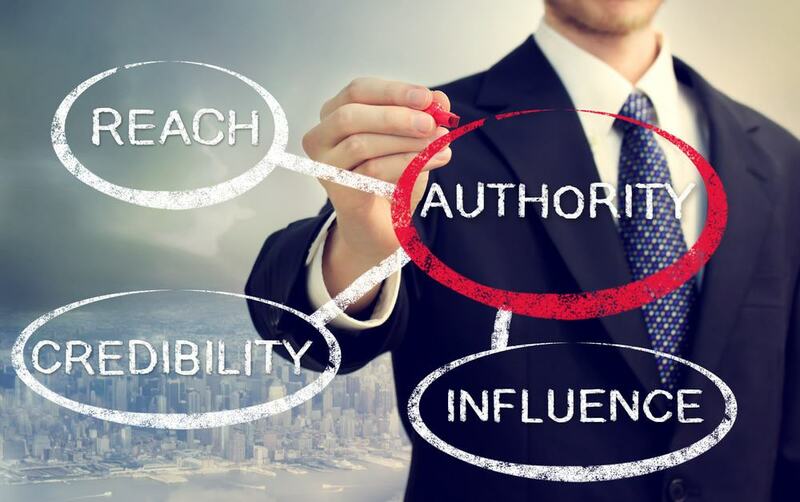 When choosing the site where you should guest post, you need to determine the most relevant metrics that help you figure out the authority and value of the domain. You want to make sure to send it to a blog with not only hundreds and thousands of readers but also beloved by search engines. 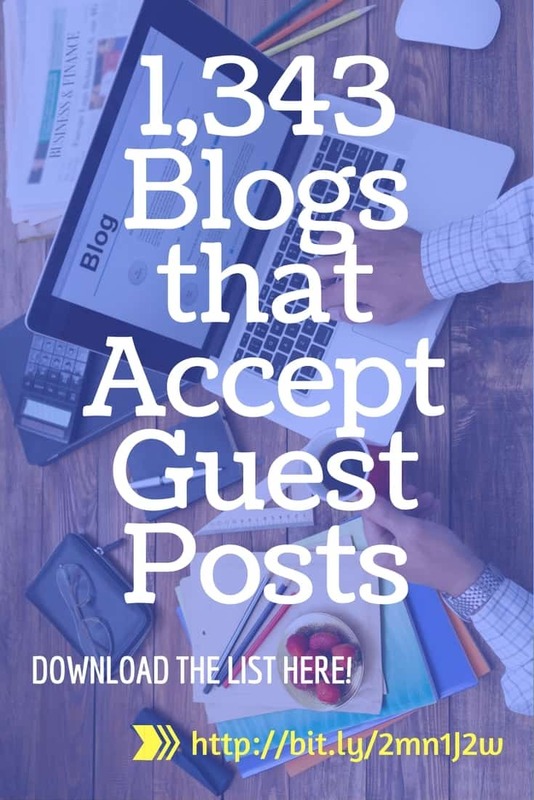 To help you determine those factors to consider when selecting blogs that accept guest posts, please reader in an article I wrote on this blog years ago. The information there still stands today, so it’s best to analyze the blogs based on the aforementioned metrics. To make it easier for you, I have included most of the relevant data featured in the post I wrote in addition to equally pertinent metrics. SEMrush Organic Keywords Difference – Difference between current organic number of keywords and the number specified in the period for ‘Historical Data’ settings in SEMrush tab. Alexa and Moz will give you a general overview of the domain, but the data provided by semrush.com will help you see how each site performs on search results. Having more factors to consider allows you to choose the best possible blog to write for. For example, if are two sites that the same DA and Alexa ranking but have different SEMrush organic search data, then you’d want to write for the site that fares better on semrush.com. The same concept applies when there are sites you want to write for that have equal SEMrush data but have different DA and Alexa ranking. The list I’ve compiled does not include Forbes, WSJ, Entrepreneur, and the like. The list is for bloggers and business owners who want to start guest posting for low- to mid-tier blogs. Normally, you’d target blogs with high domain authority and search engine metrics from semrush.com. However, you need to understand where you should position yourself before you start your guest blogging strategy. If you don’t have a guest blogging profile yet, you should target low hanging fruits, i.e. blogs with relatively low metrics. Building your profile by writing for blogs with low barriers to entry will help you get your content published much easier and faster. Once you have developed enough material from blogs in the lower echelon, you can move up to more authoritative sites. By slowly but surely developing your profile of guest posts, you can eventually knock on the doors of Forbes, WSJ, and equally greater blog so you can reach more of your target audience!